As a staple in South Florida’s nightlife, DJ Skinny has been a notorious venue maestro for the past decade. Beginning his musical career as a songwriter, he quickly progressed to a performing artist and soon learned the art of professional choreography; with his aptitude for music, adding DJ and Producer to his skill set was a natural evolution. 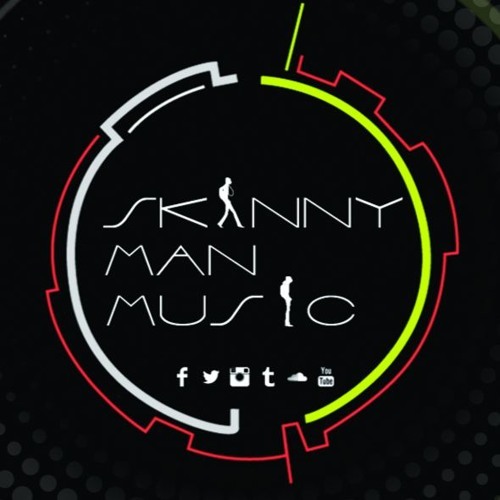 Hailing from Kingston, Jamaica, Skinny has been enveloped in the rich musical influences of the Caribbean, Europe and the US.